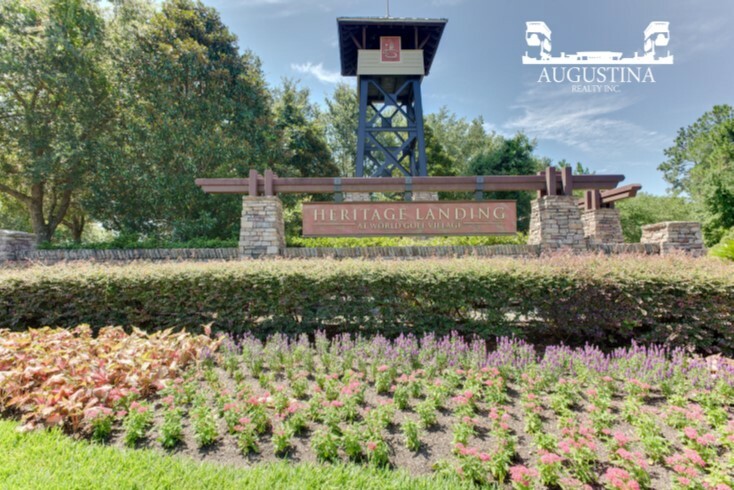 Heritage Landing is perhaps one of the best neighborhood values in Saint Augustine for families with children or grandchildren as the amenity center has lots of options for everyone, and especially kids. This St. Augustine community offers 1,154 homes with sites ranging from 40' to 80' wide sites. Construction began in 2003 and completed in 2012 throughout all four phases. 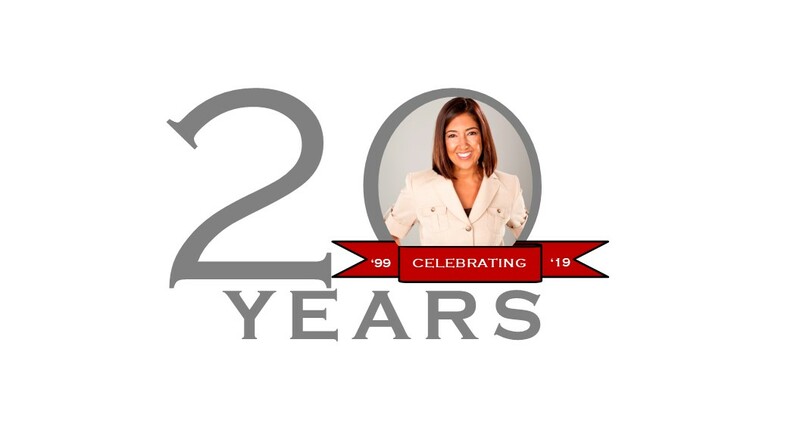 The beauty of this community is its abundance of common area grounds that are very well maintained and convenient location to access Jacksonville areas. Heritage Landing features a resort style swimming pool, a second olympic size heated swimming pool with lap zones, many barbecue and party areas, fitness center, volleyball courts, tennis courts, soccer field, playground, jogging paths and playground. There are swimming lessons, sports, fitness classes, arts and crafts, language lessons and so much more! The community also features movies in the park each month and Food Truck Fridays. Heritage Landing in Saint Augustine is an ideal place for everyone, located on CR 13, in World Golf Village. With many new roadways in progress, Heritage Landing at World Golf Village will soon be even easier access to Jacksonville, making it an ideal consideration to call home.